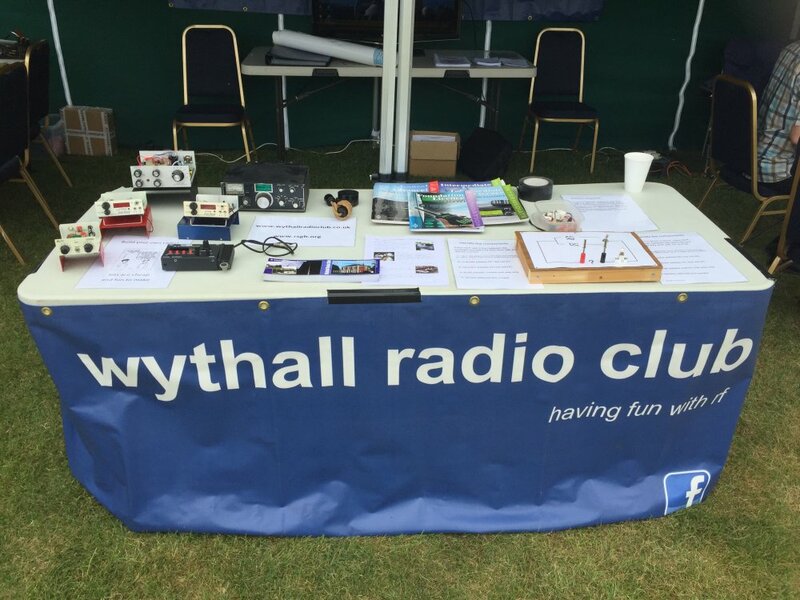 Before the British Summer comes to an end, the members of Wythall Radio Club are planning a day outside! 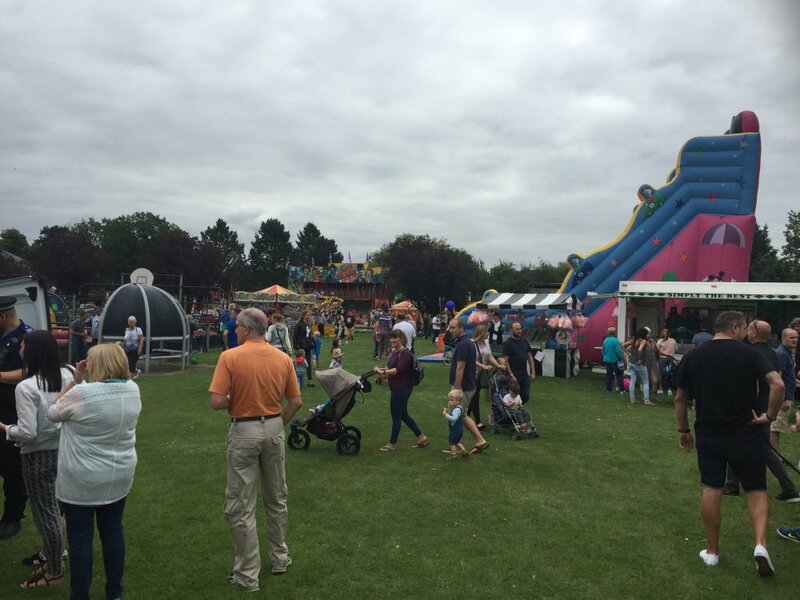 This Sunday we will be on the field at Wythall Park from 09:30 onwards having what we call a “Plug ‘n’ Play Day”. 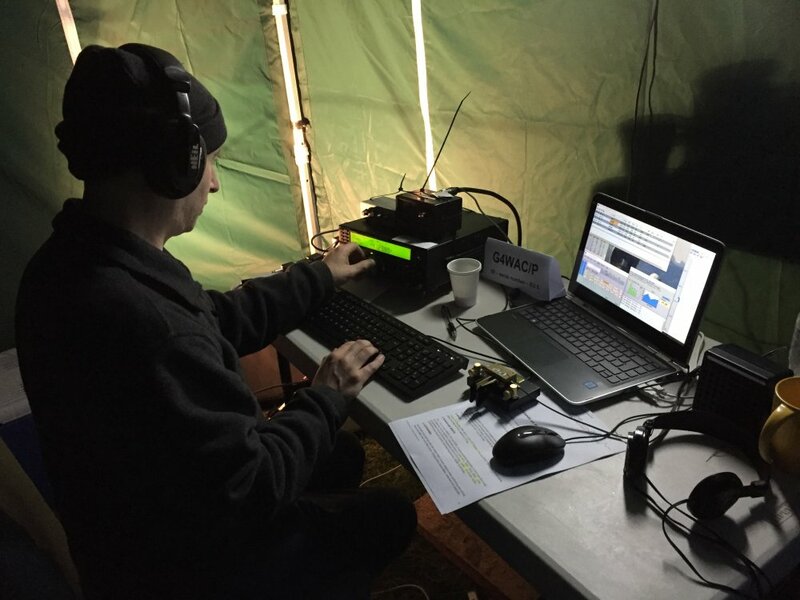 With HF and 2m contests on over the weekend, there will be plenty of stations to work. 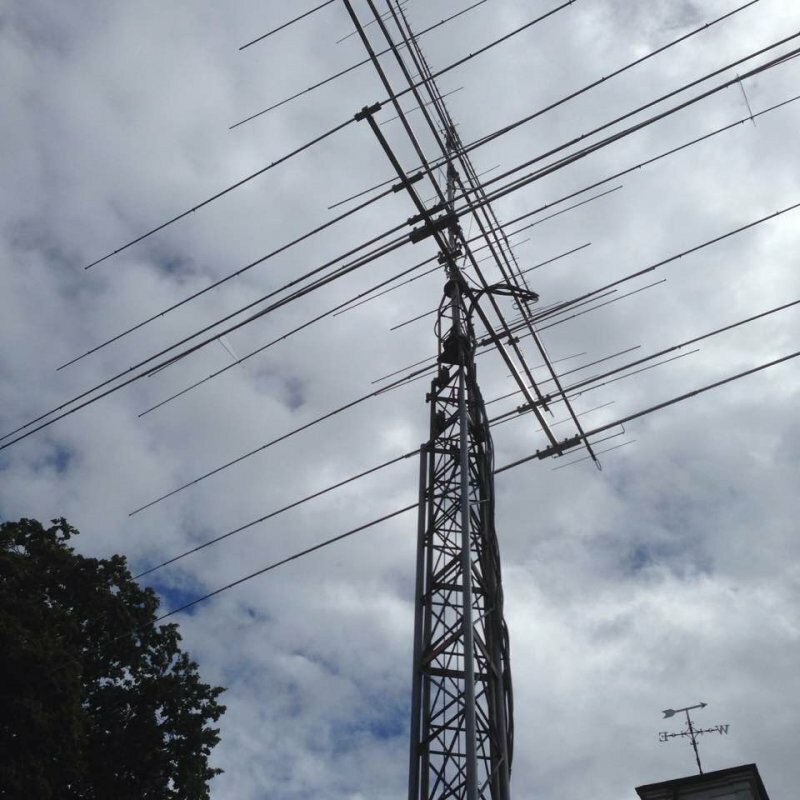 So why not charge up that old FT-817 or dig out your vintage gear or maybe bring your home-built QRP rig and join us? 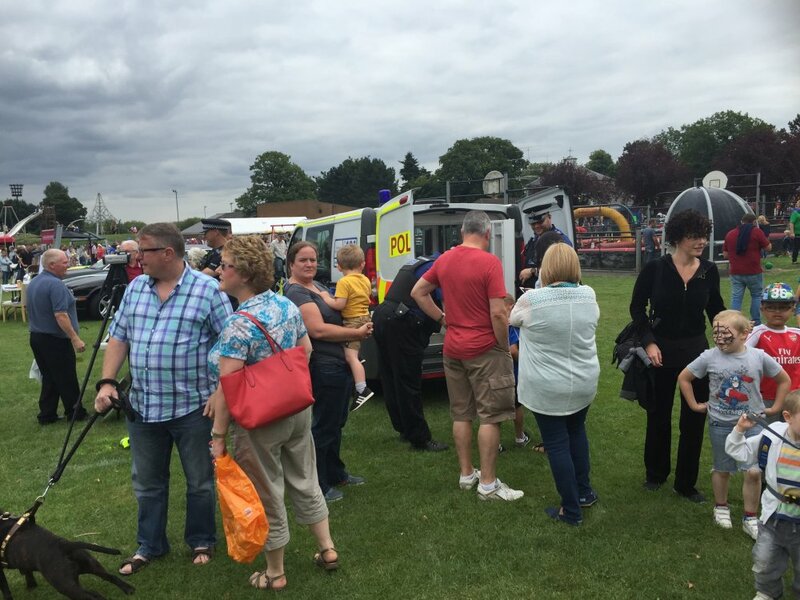 Look for us behind the Scout Hut near the Rugby pitch at Wythall House B47 6LZ. 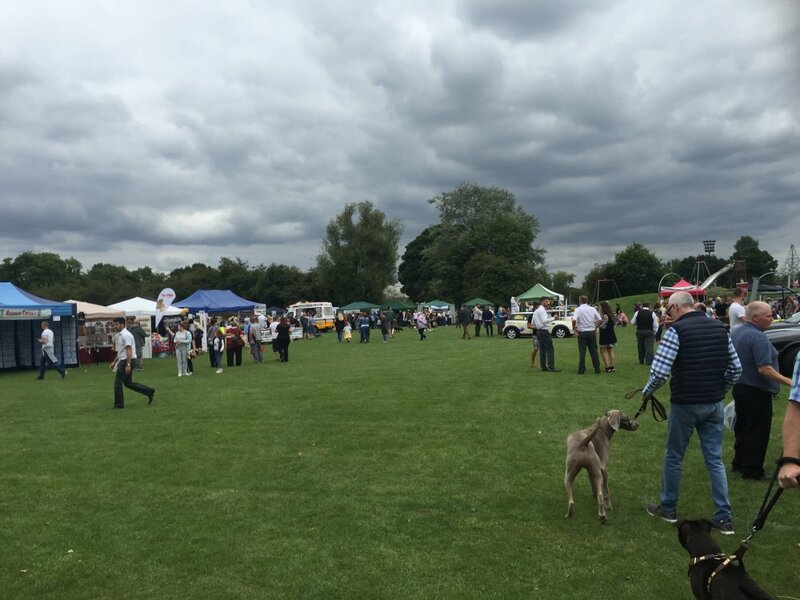 The weather is set fair so it should be fun! 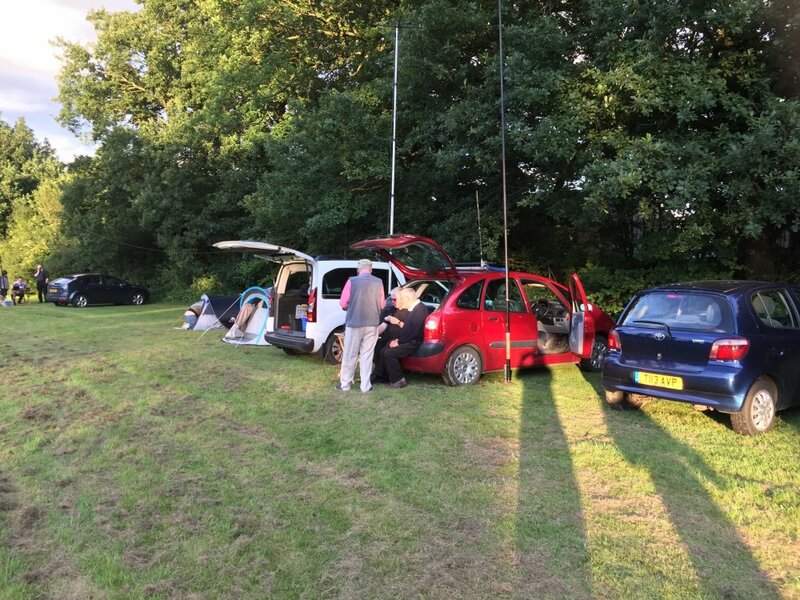 Summertime – when the weather is good – it’s the perfect time for radio amateurs to pay attention to our metalwork in the sky – and so it has been this weekend at Wythall Radio Club. 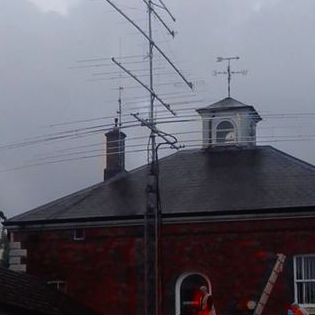 A working party has been busy re-erecting and re-aligning our many antennas on our club mast at Wythall House. 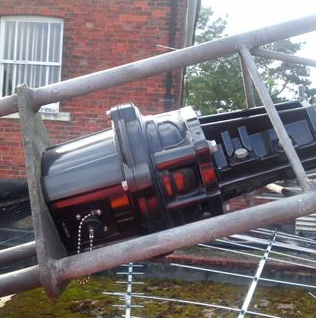 Thanks to the help of friends of the club, professional riggers Vinny and Craig, we were able to take all the antennas down, replace the stub mast at the top of the tower and put some new hardware up to help keep the antennas safe in the coming winter storms. 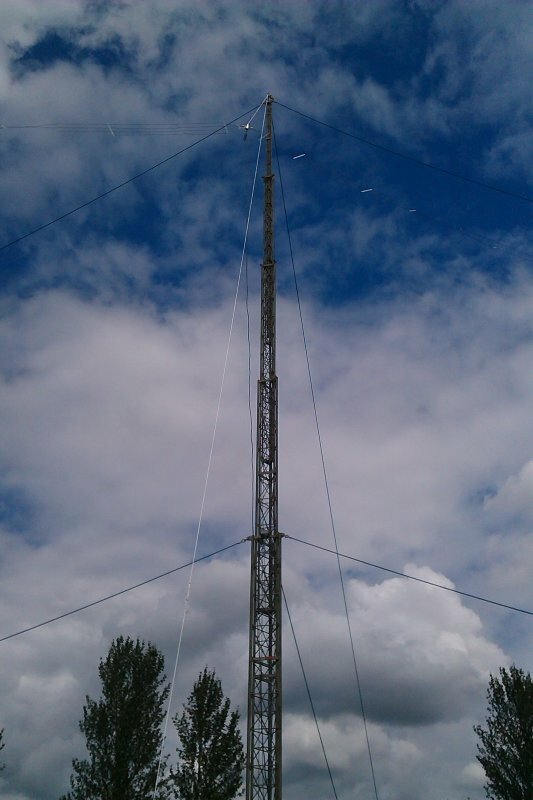 All 5 beam antennas are now back in place, aligned, and with a lighter, shorter pole with extra bracing. 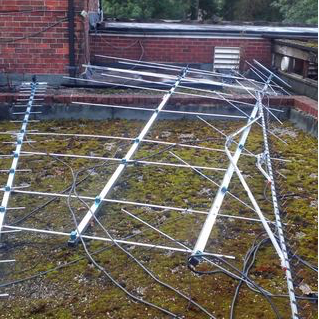 Thanks to all who gave up their precious bank holiday weekend time to help with this project – it means we will have improved our transmitting station considerably in readiness for the dark nights. 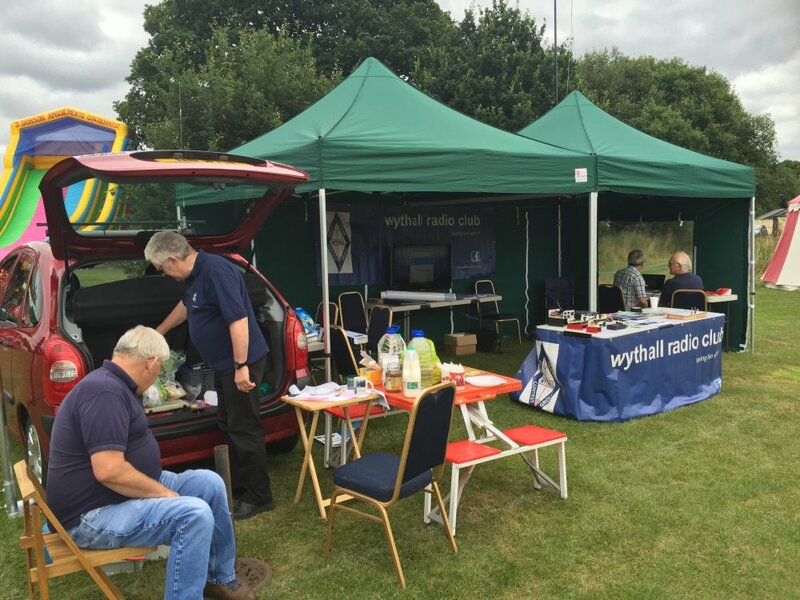 Members of Wythall Radio Club had great fun today at Wythall Park’s 50th Anniversary Carnival. 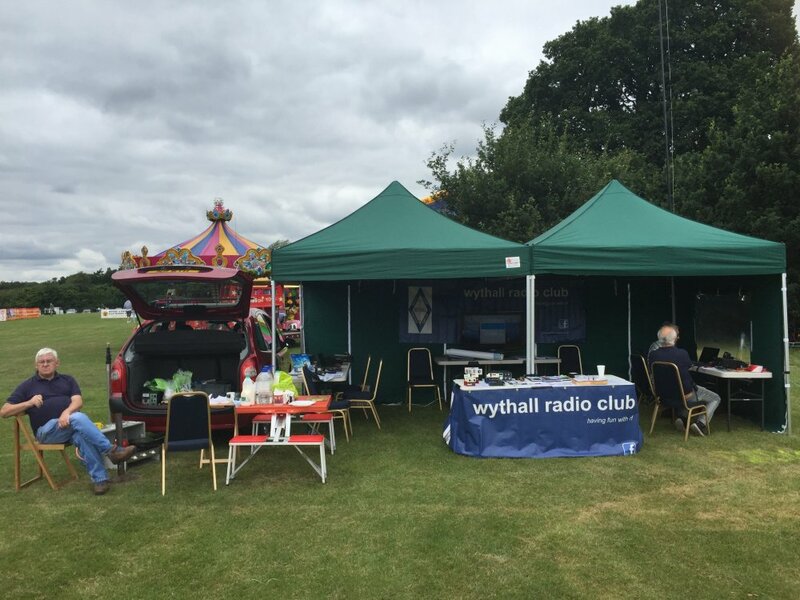 While we haven’t been around as long as Wythall House and Park itself, we join in by taking a stall to show off aspects of our radio hobby and at the same time, support our community as best we can. 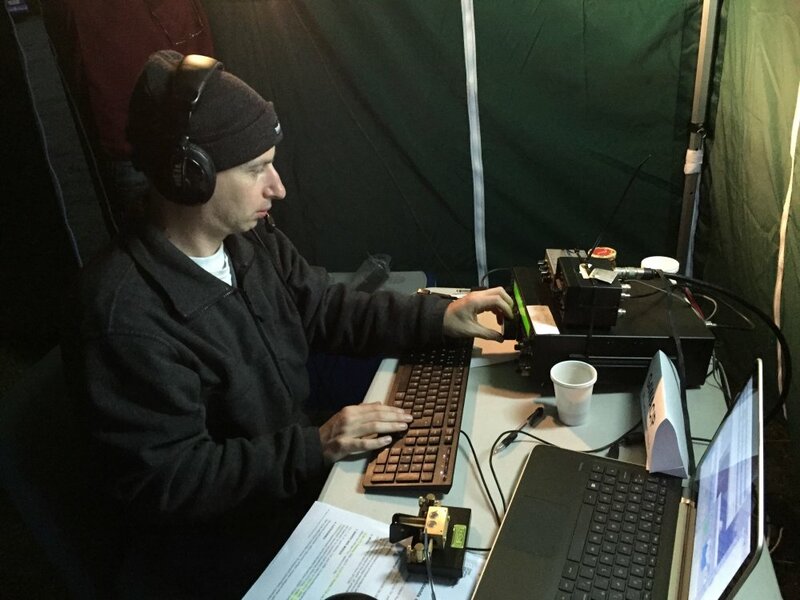 Thanks to all members who came and supported us in any capacity but a special thanks to project leader John G3VRF who always suffers sleepless nights in the run-up to the day. 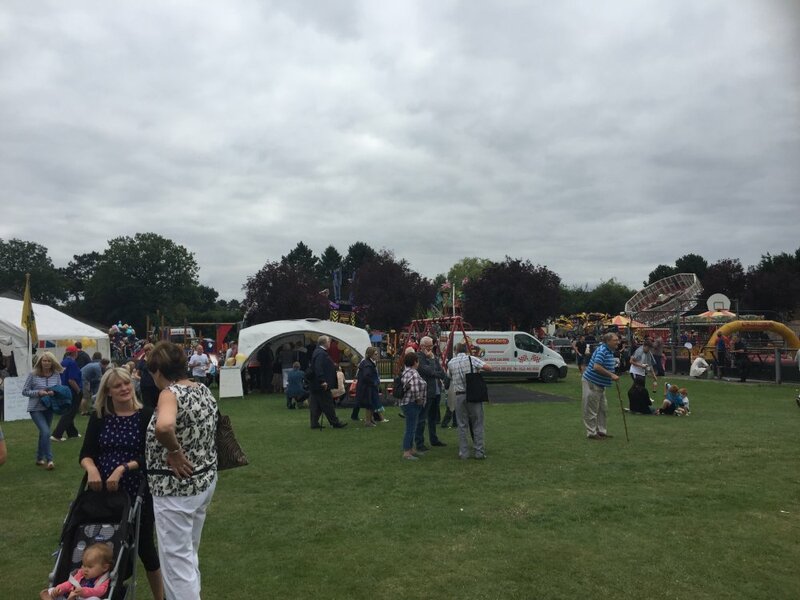 Here’s to another half century of Wythall Park Carnivals! 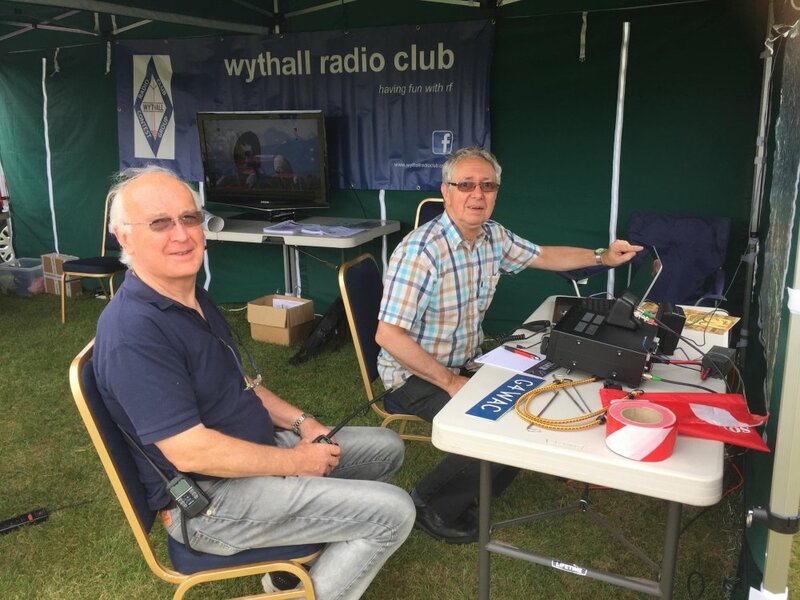 Latest news from our Training Department – there is to be an Advanced Licence course at Wythall Radio club this autumn. 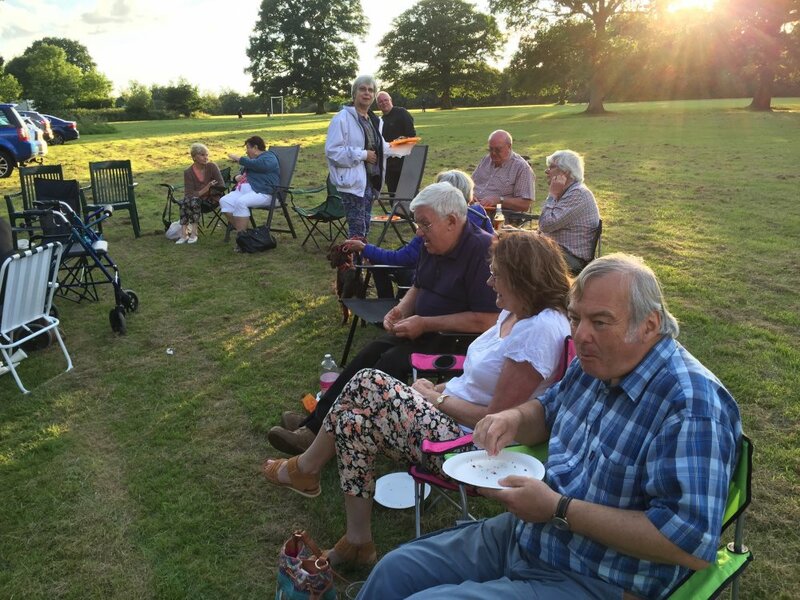 It will take place every Monday evening in the Shack at Wythall House from September 5th onwards. 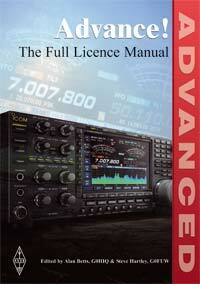 The exam is scheduled for Monday 12th December. 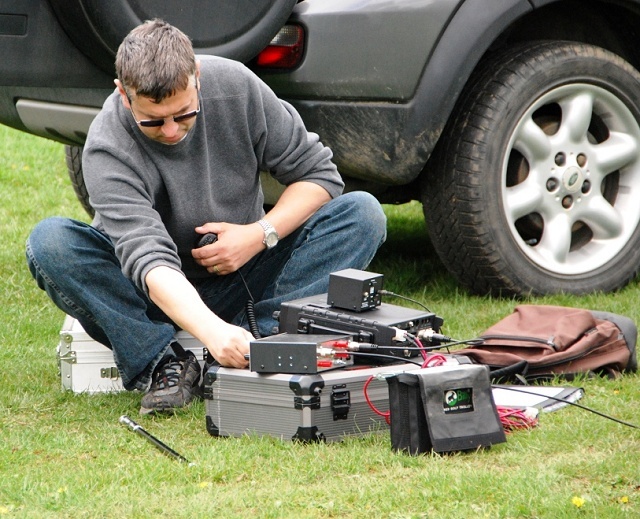 There will also be one Saturday morning practical set for 26th November. 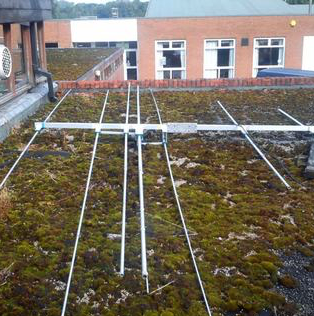 The course runs over 15 weeks altogether and the total cost is £60 – this includes the course book, course materials and the exam fee and all other costs. 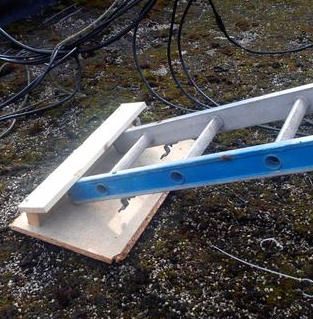 And we wish you good luck! 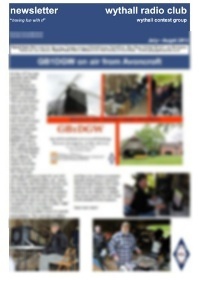 This Tuesday, the members of Wythall Radio Club are looking forward to a rather special visit. Richard and Dave from the Wythall Fun Run Committee are popping in to our monthly open meeting with something nice for us! 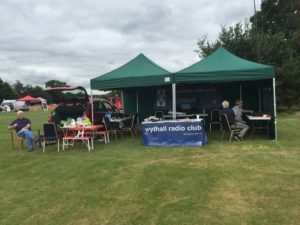 Every year we provide field communications for the Wythall Fun Run and very kindly, their Committee give us a donation to help towards the running of our club. 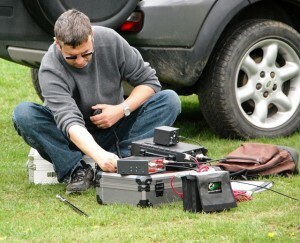 And this Tuesday is the day Richard and Dave will be visiting us with a cheque. 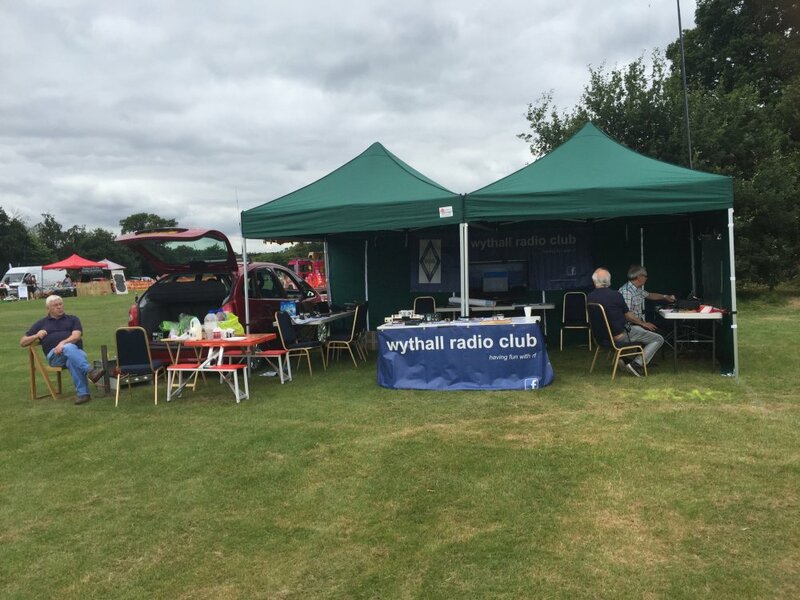 This weekend saw members of Wythall Radio Club taking to the field once again! 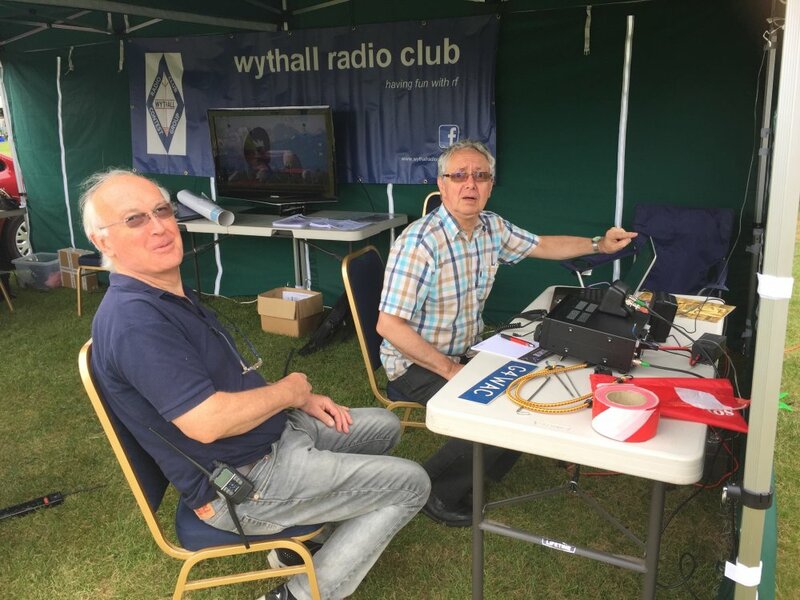 We are very fortunate at our meeting place, Wythall House, to have access to the private park, which makes a great place to do some outdoor radio. Combine this with our legendary love of food(!) 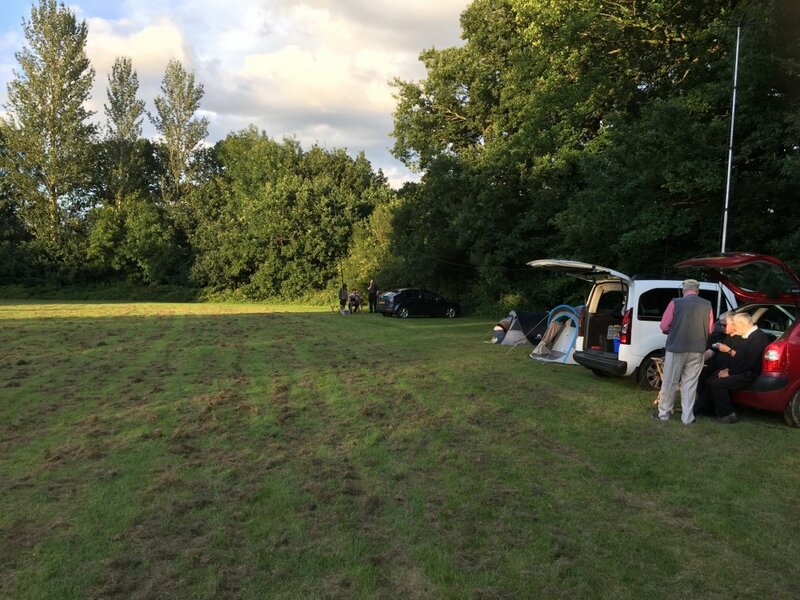 and a club BBQ and you have the ingredients for one fun weekend. 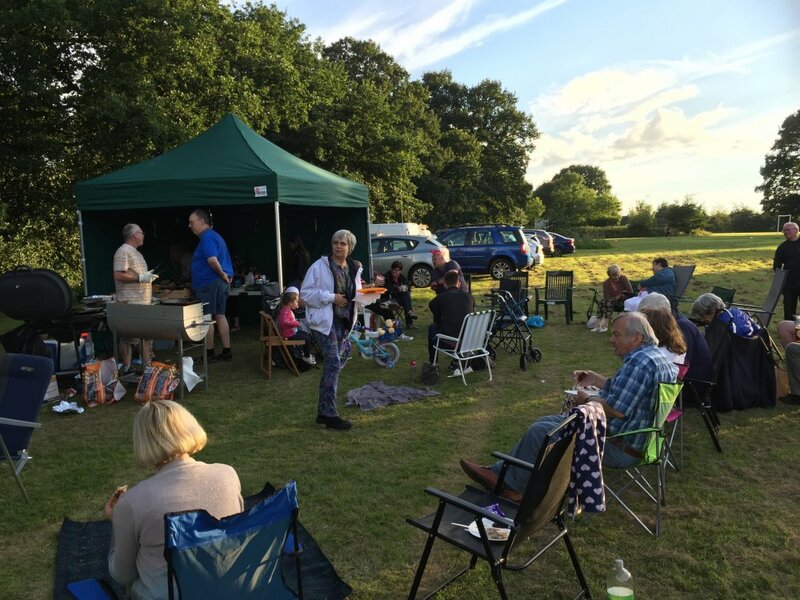 With the weather staying fair and dry, a good time was had by all, as can be seen from the photos below. 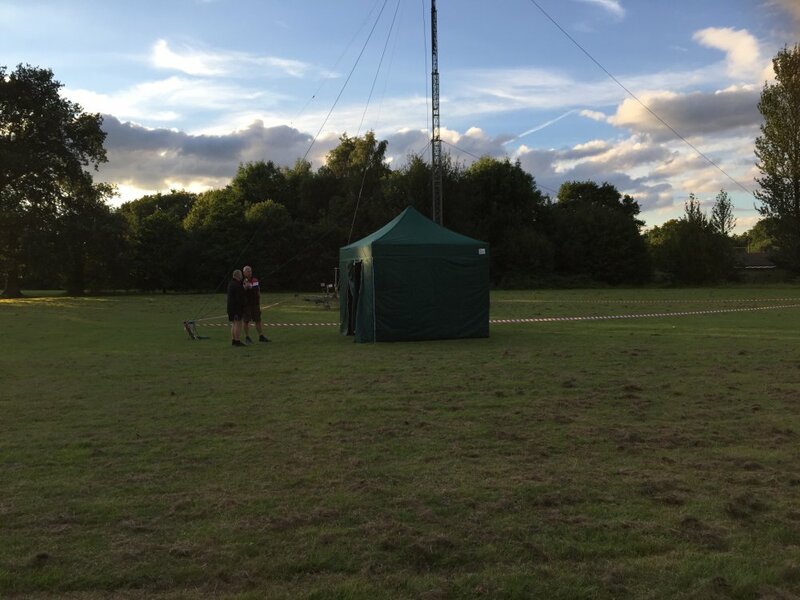 More great news from the Wythall Radio Cub Training department. 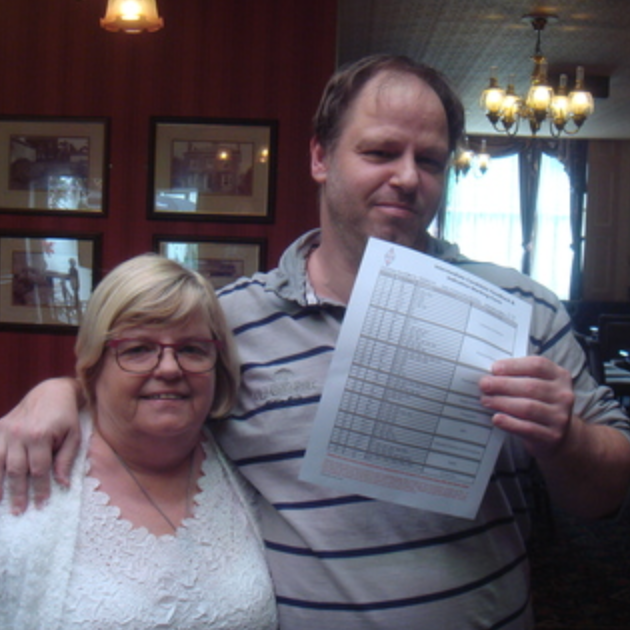 This weekend, Club member David M6KND took his intermediate examination and passed. But what makes this particularly newsworthy is the fact that David is blind. 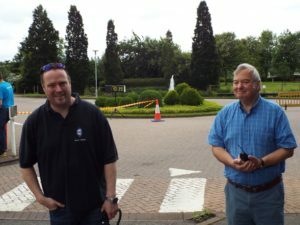 Just to put on the exam involves having extra people on hand – we thank our invigilators Ian M0IDR and Roger M0GWM, for example. 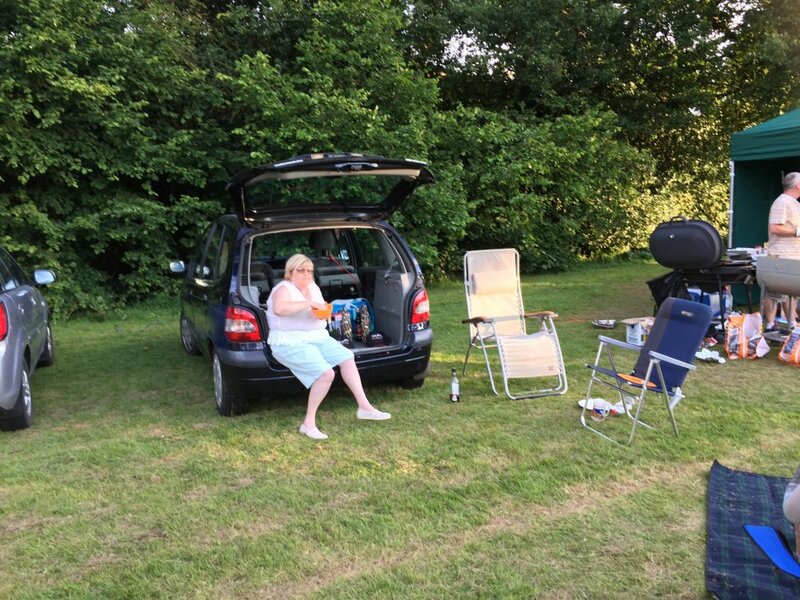 But one of the hardest jobs was the one our Chair Anita 2E0DUO took on – the role of reader; David listens and then has to remember the question and the four possible answers before deciding on the correct one – just imagine doing that for yourself! Apparently the whole process was quite exhausting for bother reader and candidate. 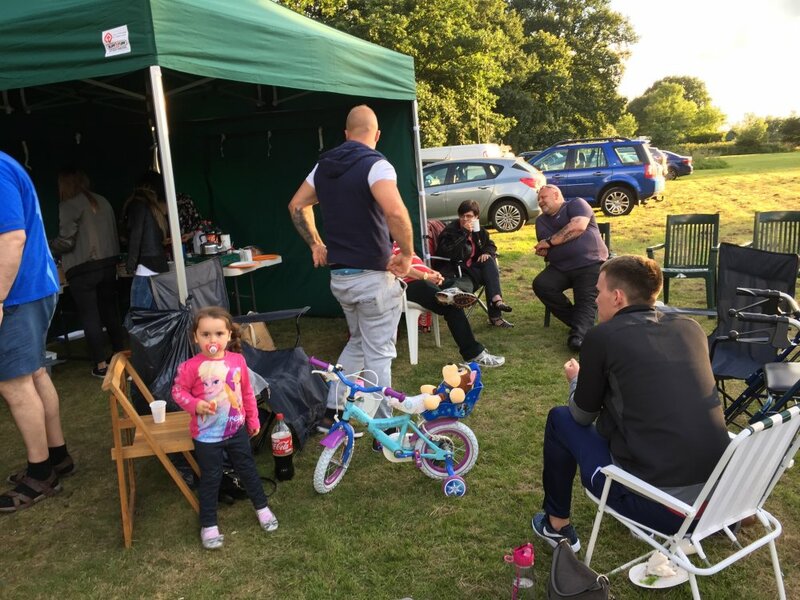 But what a fantastic result! 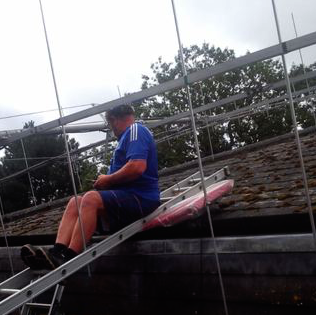 We fully expect David to enrol for Advanced class starting in September and we know this is going to challenge both candidate, tutors, invigilators and reader even more than it has up to now – but we are up for it!